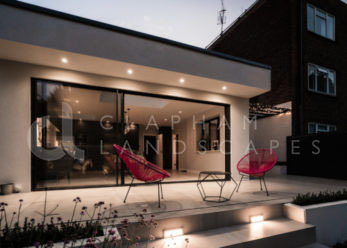 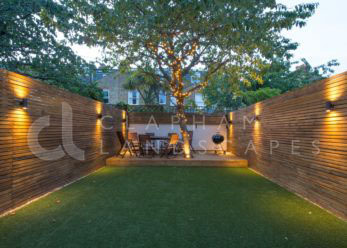 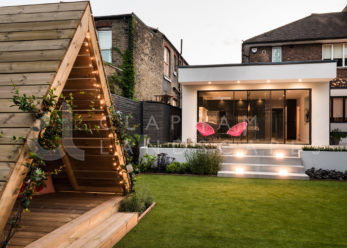 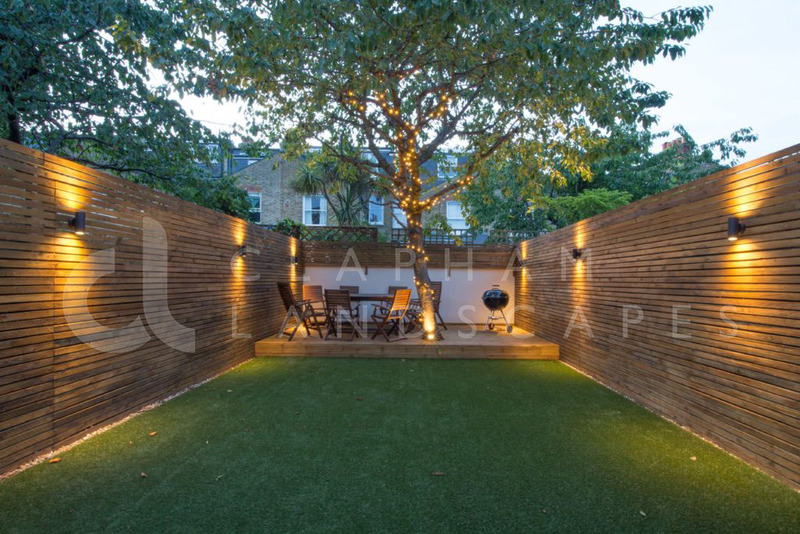 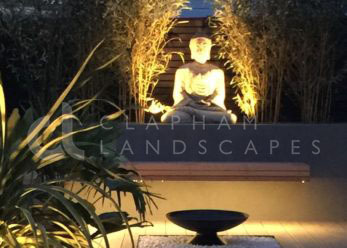 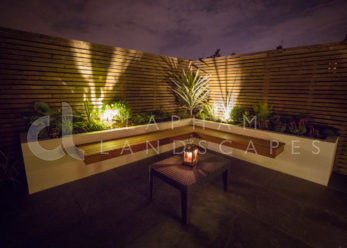 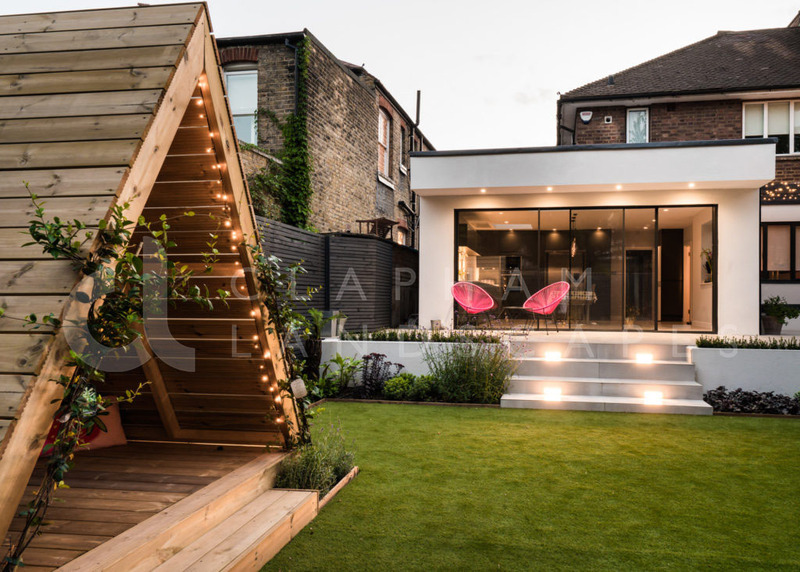 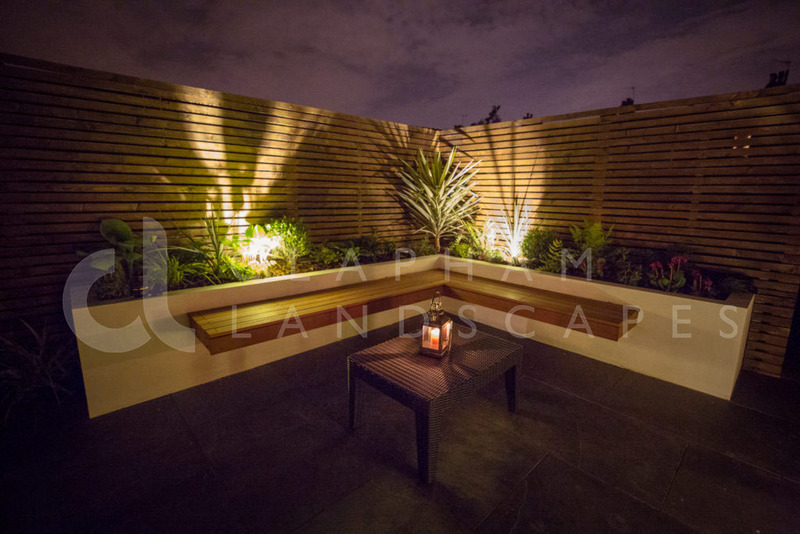 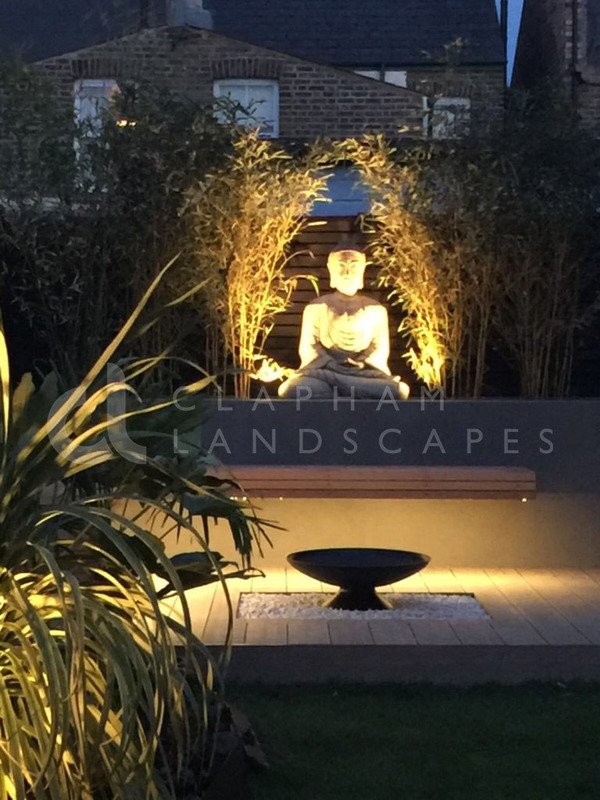 Lighting is a fantastic way to extend the use of your garden and to give it that extra wow factor. We can provide you with a design and installation service to get the most out of your budget. 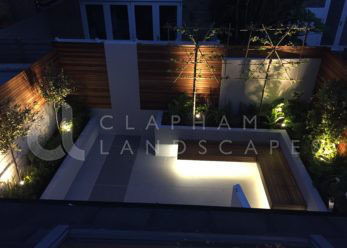 The design service is free and the installation is carried out by an in house electrician.